Previous articleQuestion: Has ANYONE (Rs? Ds? Media?) 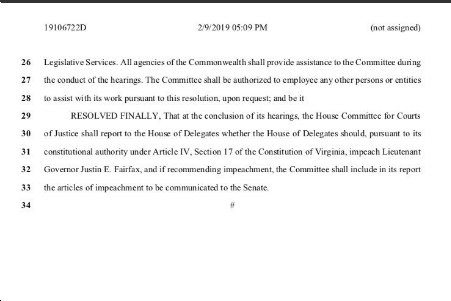 Called on Racist VA Senate Majority Leader Tommy Norment (R) to Resign? Nobody? Why NOT?? ?